Chess is a lot like life, where every decision, strategy and move has a lasting impact. 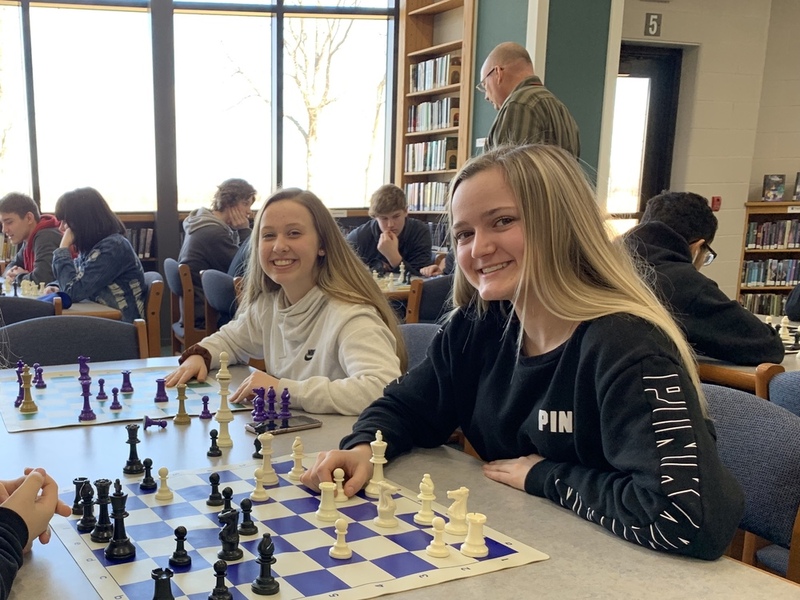 Thanks to high school science teacher, Mr. Les Hively, the Chess Club at Westview is more popular than ever. Students have the option to try their hand at the game during activity period and some weeks the library is flooded with 75+ participants. This is the fifth year of the Westview Chess Club and it shows no signs of slowing down.